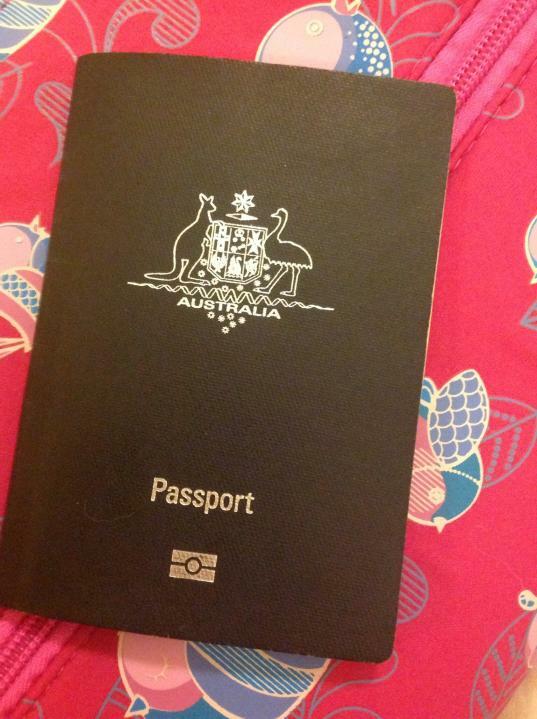 Time to dust off the passport! A year has slipped by since we returned from Europe. Sunny days, statues, pasta and red wine in Italy, Eiffel Tower, bridges, museums and cheeses in Paris, tangines, camels and traditional women's baths in Marrakech have all faded into the sweet fuzzy memories and a hard bound photobook. We returned back to reality in Brisbane and our year marched by, relentlessly infra-structured by our own business and highlighted by the joys of family and friends. Until one morning, as I scrolled and deleted emails a headline took my fancy. "15days amazing China tour" A coupon deal. Maybe I could merge my big dreams and small budget with this? And now 8 weeks later we are packed and ready, starting with a brief delightful stopover in Sydney with my brother and family. Y'know it's all very exciting going to China but now the time has come I am nervously pondering my combination of a money- saving coupon and foreign country holiday! Joan Have fun Wendyben! More wonderful travels. More great fun.